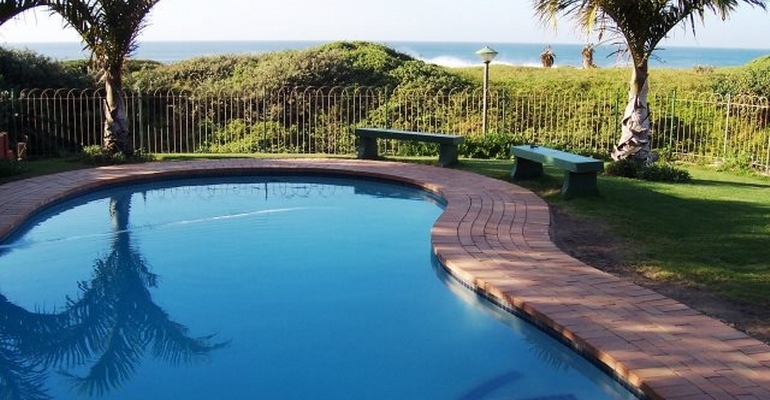 Wild Waves Holiday Accommodation consists of 3 chalets and 8 apartments RIGHT ON THE BEACH!! The units are all very well equipped and are all open plan with 2 bedrooms and a bath and shower. The complex is close to the main shopping malls in Shelly Beach as well as the popular bathing beaches of St Michaels, Uvongo and Margate. From R350 (out of season/seven nights) to R1400.00/night. Non-refundable admin fee of R250 applies to all bookings.